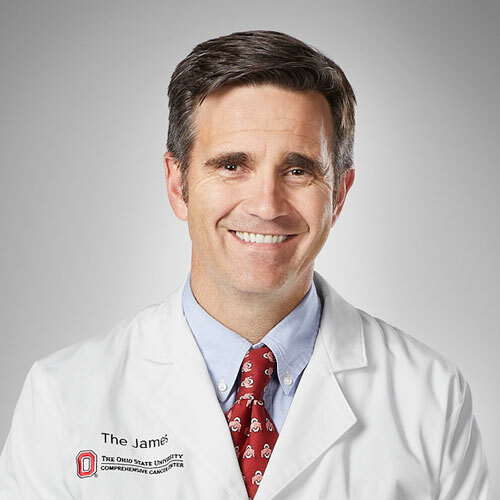 Meet the leaders and members of the Molecular Carcinogenesis and Chemoprevention research program at the OSUCCC – James who focus on the molecular causes and prevention of cancer. Dr. Clinton is a physician-scientist who divides his effort between clinical care and research. 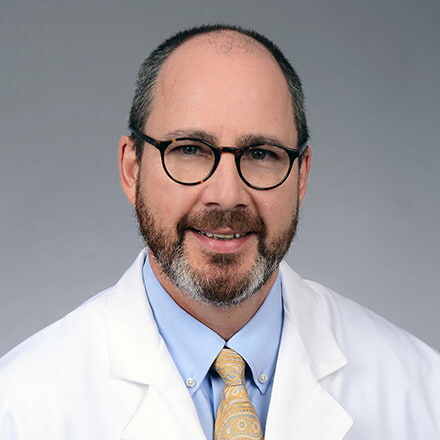 He serves as director of genitourinary oncology for The James and manages the renowned Prostate Cancer Multidisciplinary Clinic. 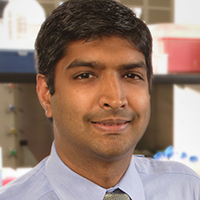 Samir Acharya, PhD, is a member of the Molecular Carcinogenesis and Chemoprevention Program at the OSUCCC – James, where his research focuses on deciphering the intersection of genomic stability and cell growth/survival to develop strategies to prevent tumor growth. In particular, he explores. 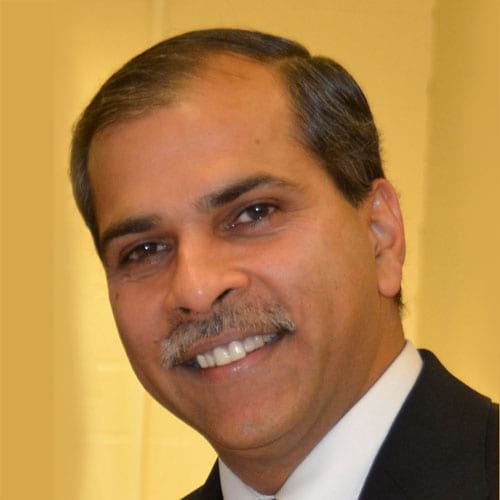 Dr. Agrawal's specialty interests include head and neck oncology, facial plastic and reconstructive surgery. 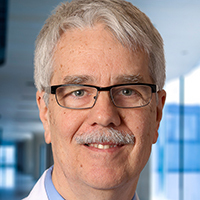 Michael Bailey, PhD, is a member of the Molecular Carcinogenesis and Chemoprevention Program at the OSUCCC – James. He brings a special perspective as an associate professor in the Division of Biosciences at The Ohio State University College of Dentistry. 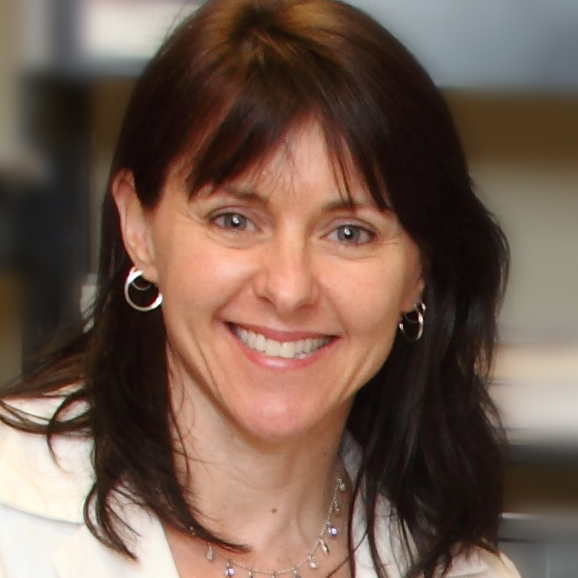 Dr. Belury and her lab are interested in the study of whole body energy metabolism as regulated by interactions between adipose and muscle tissues. Canonical mechanisms of energy metabolism involve insulin-dependent and –independent pathways in each of these tissues. 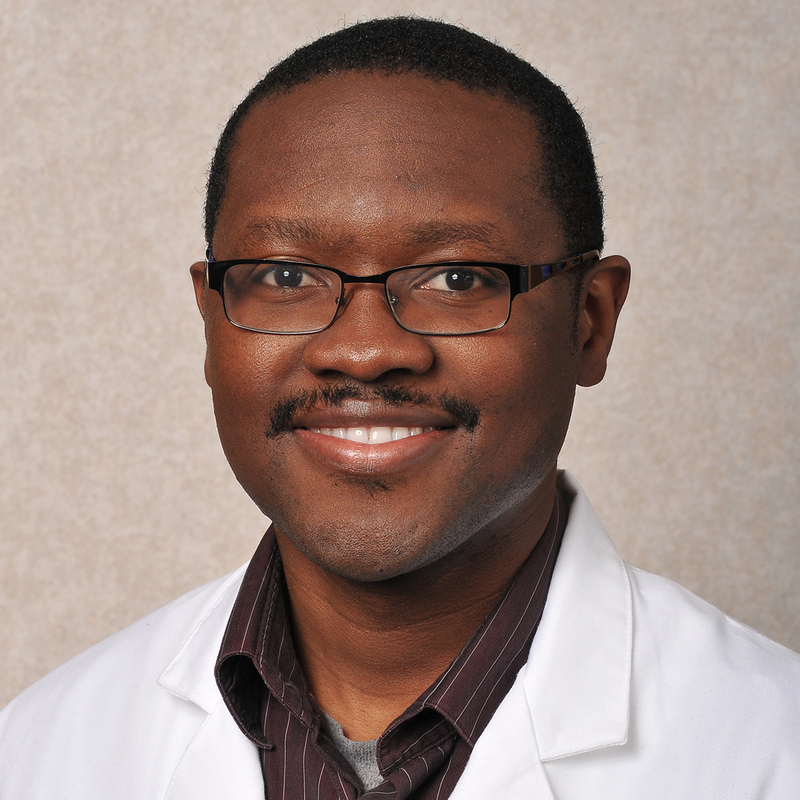 Don Benson Jr. , MD PhD, FACP, is a member of the Molecular Carcinogenesis and Chemoprevention Program at the OSUCCC – James, where he and his multidisciplinary, subspecialized team care for patients with multiple myeloma and amyloidosis, as well as those undergoing blood and marrow stem cell. Richard Bruno, PhD, RD, brings a unique “foods-first” perspective to the Molecular Carcinogenesis and Chemoprevention team at the OSUCCC – James, as he is based in the Human Nutrition program located in the College of Education and Human Ecology. His research uses biochemical and molecular. 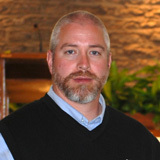 Craig Burd, PhD, is a member of the Molecular Carcinogenesis and Chemoprevention Program at the OSUCCC – James. 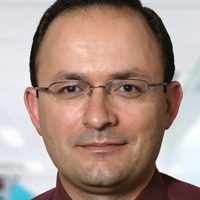 His work explores the molecular mechanisms controlling estrogen signaling and how, when not properly maintained, these mechanisms may influence breast cancer risk and therapeutic. 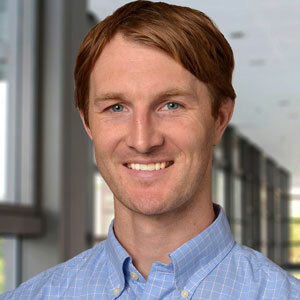 Moray Campbell, PhD, is a member of the Molecular Carcinogenesis and Chemoprevention Program at the OSUCCC – James, where his research explores the distortion of transcription in prostate and breast cancer to improve diagnosis, prognosis and therapeutics. Specifically, he focuses on nuclear. 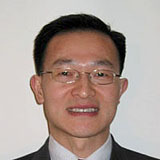 Tong Chen, MD, PhD, is a member of the Molecular Carcinogenesis and Chemoprevention Program at the OSUCCC – James. 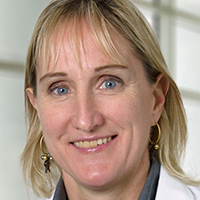 She is a physician-scientist and believes that cancer chemoprevention is a cornerstone of cancer control. 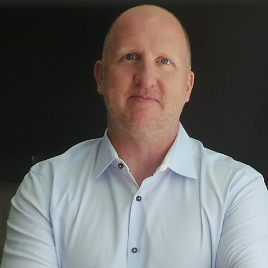 Christopher Coss, PhD, is a member of the Molecular Carcinogenesis and Chemoprevention Program at the OSUCCC – James, where he brings a therapeutics perspective. His research focuses on cachexia therapeutics, endocrine-disease mechanisms and development of novel therapies for endocrine. Pancreatic cancer is a deadly disease and obesity as a major risk factor. Nearly 30% of the world’s population is overweight or obese and rates continue to increase in adults and children. Dr. Dubey's lab studies the effect of castration on the immune microenvironment of prostate cancer. Using endogenous murine models of prostate cancer, we showed that castration promotes the recruitment and function of suppressive neutrophils and Tregs that promote castration-resistant prostate. 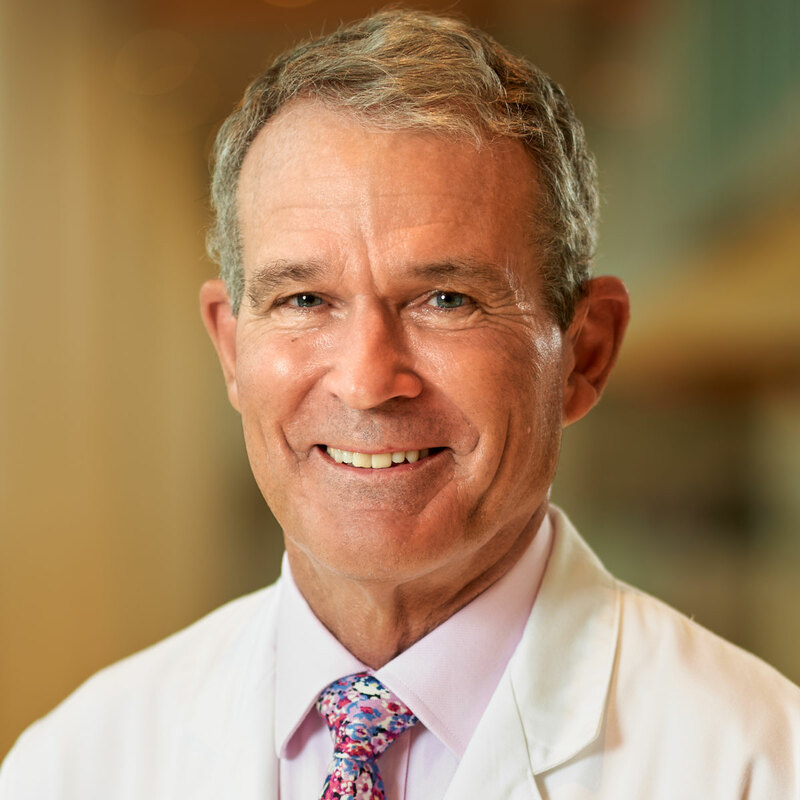 William Farrar, MD, is a surgical oncologist who serves as interim CEO of The James Cancer Hospital and Solove Research Institute and as director of the Stefanie Spielman Comprehensive Breast Cancer. Dr. Farrar has been on the medical staff at The James since the hospital opened in 1990. 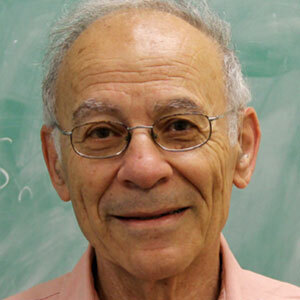 Avner Friedman, PhD, is a Distinguished University Professor in the Department of Mathematics at Ohio State, where he also was the founding director of the Mathematical Biosciences Institute (MBI). As a mathematician, Dr. Friedman brings a singular perspective to his research in the Molecular. 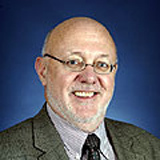 Earl Harrison, PhD, Dean’s Distinguished Professor in the Department of Human Sciences at Ohio State, is a member of the Molecular Carcinogenesis and Chemoprevention Program at the OSUCCC – James, where his research focuses on vitamin A and its intestinal absorption, transport and metabolism. Dr. Hummon's research interests lie at the intersection of analytical chemistry and chemical biology, with a focus on cancer biology. 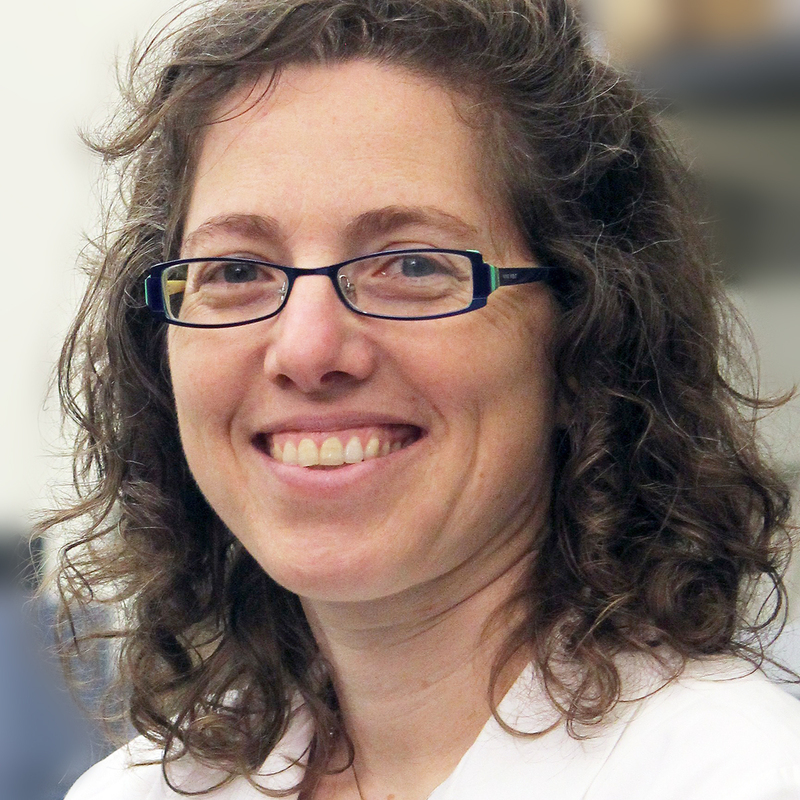 Her lab develops analytical methods to evaluate the proteome, phosphoproteome and metabolome in cancer cells, while exploring the deregulation in cancer-associated. Questions regarding the importance of nutrition and its relationship with cancer are commonly encountered in the oncology clinic. I have always taken a special interest in understanding the impact of nutritional status as a modifiable risk factor in various cancers. 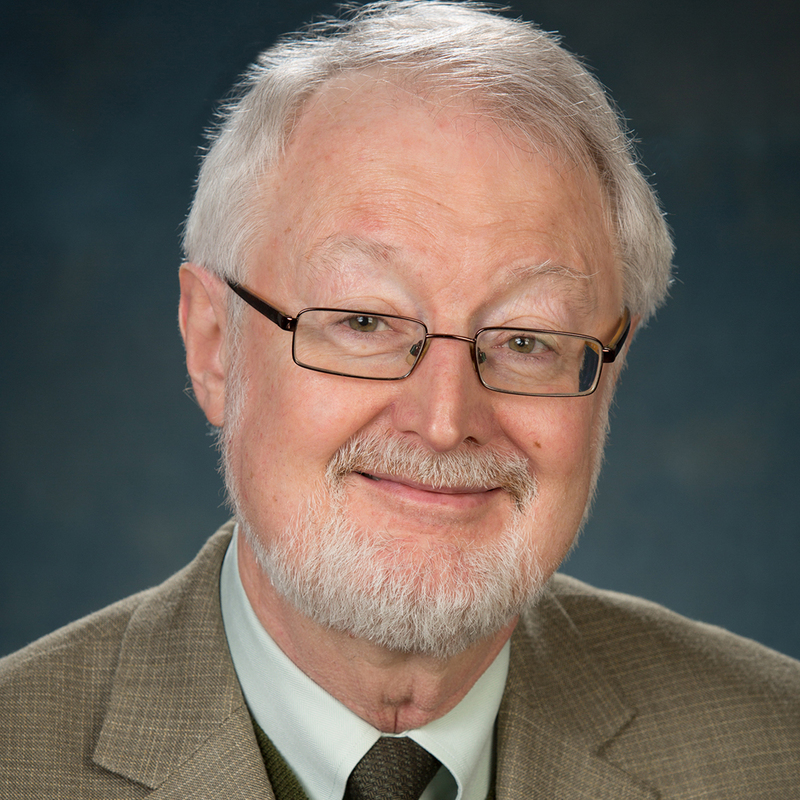 A. Douglas Kinghorn, PhD, DSc, is a member of the Molecular Carcinogenesis and Chemoprevention Program at the OSUCCC – James, where his current research focuses on the discovery of new anticancer agents, primarily from tropical plants. 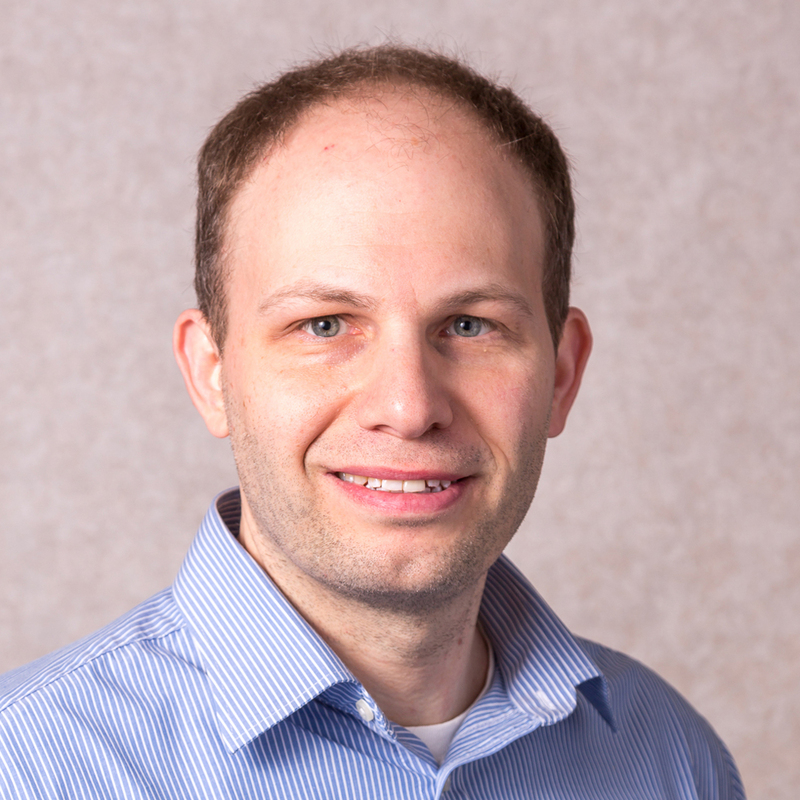 Thomas Knobloch, MS, PhD, is a member of the Molecular Carcinogenesis and Chemoprevention Program at the OSUCCC – James, where his research focuses on molecular carcinogenesis and its interaction with food-based, cancer risk reduction strategies. 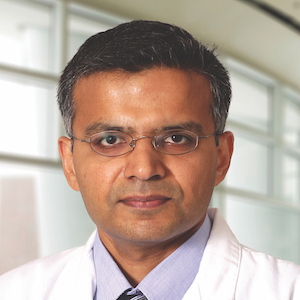 In particular, his work follows a.
Dr. Krishna's primary focus is in pancreatic malignancies. 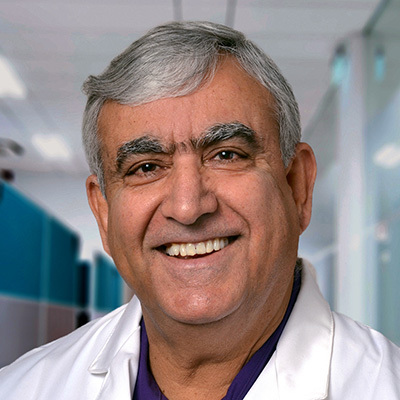 His research includes early diagnosis and diagnostic differentiation of pancreatic lesions, and specific role of endoscopic ultrasound (EUS). 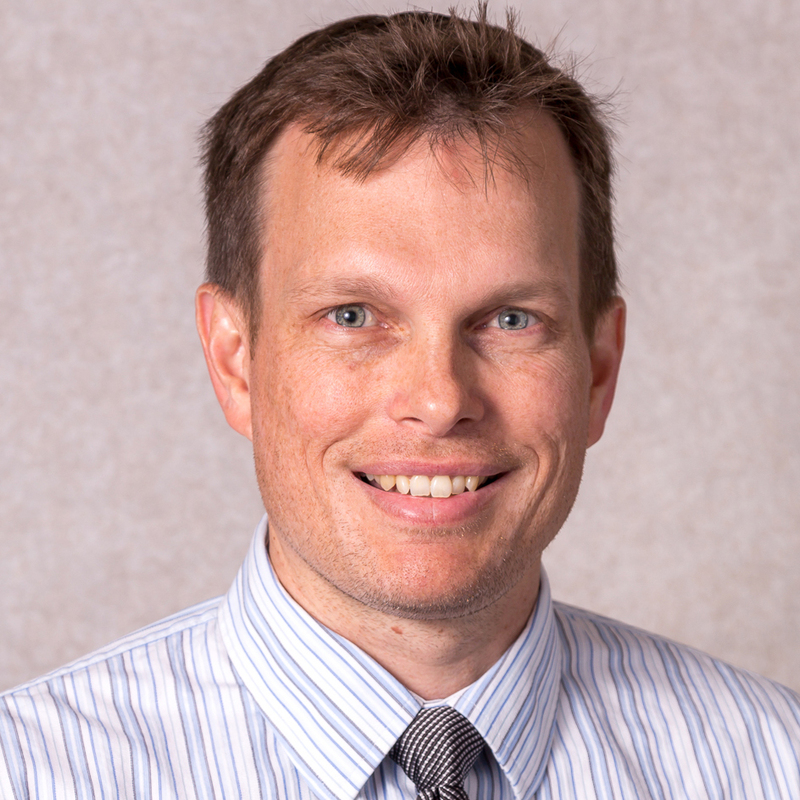 Samuel Kulp, DVM, PhD, is a member of the Molecular Carcinogenesis and Chemoprevention Program at the OSUCCC – James. 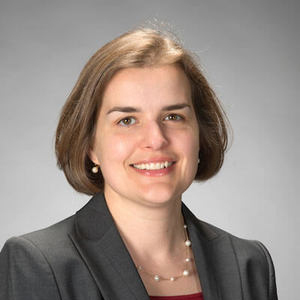 As a research scientist in The Ohio State University College of Pharmacy, Division of Medicinal Chemistry and Pharmacognosy, Dr. Kulp is part of a multidisciplinary. 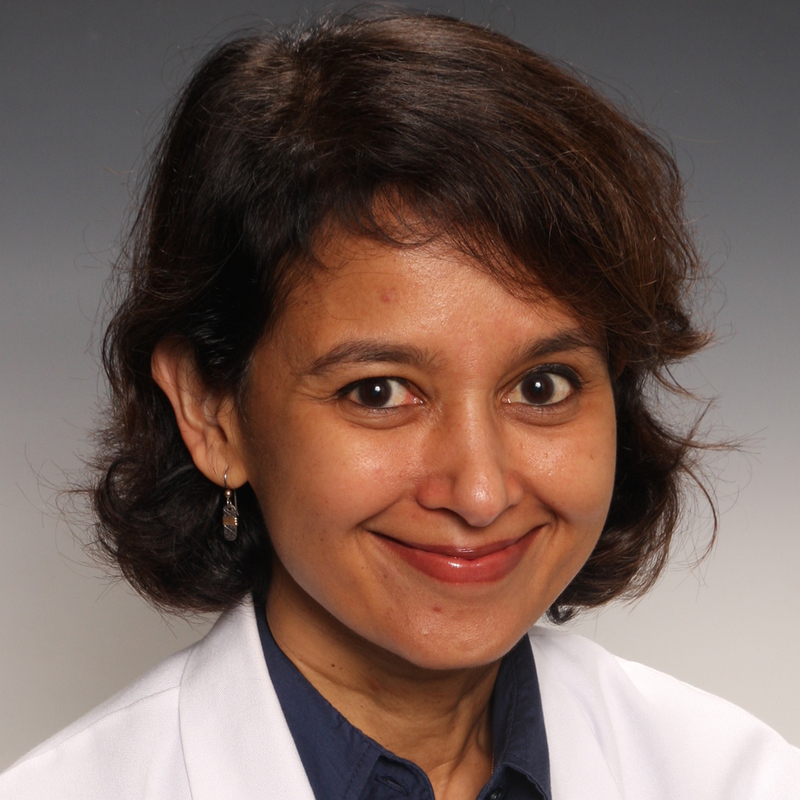 Purnima Kumar, PhD, DDS, is a member of the Molecular Carcinogenesis and Chemoprevention Program at the OSUCCC – James, where her research focuses on oral bacterial profiles. In particular, Dr. Kumar is researching the role of host genetics on oral bacterial colonization and characterizing. 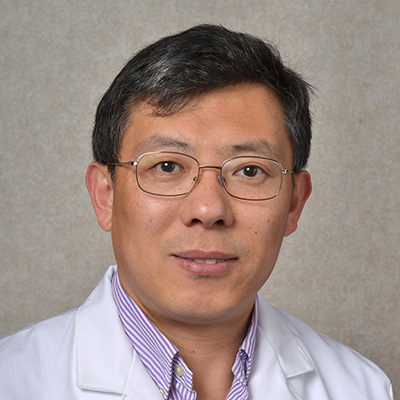 Pui-Kai Li, PhD, is a member of the Molecular Carcinogenesis and Chemoprevention Program at the OSUCCC – James, where he brings a pharmacological perspective. His research explores the design, synthesis and biochemical testing of sulfatase inhibitors as possible agents in treatment of. 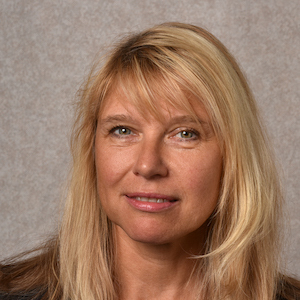 Dr. Mihaylova is interested in understanding the effects of diet and aging on cellular metabolism. It is now appreciated that organismal and cellular metabolism can become deregulated with age, which can potentially accelerate cancer initiation or progression. My over-arching interests involve improving prognostic, diagnostic, and treatment responses in head and neck cancer and prostate cancer. My initial focus will be on HPV negative head and neck cancer and the development of new selective therapy either natural or pharmacologically created that will. 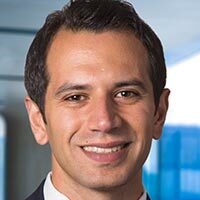 Amir Mortazavi, MD, is a member of the Molecular Carcinogenesis and Chemoprevention Program at the OSUCCC – James, where his research focuses on epigenetic modifications and experimental therapeutics for genitourinary cancers. One of his recent research projects suggests that sorafenib, an oral. 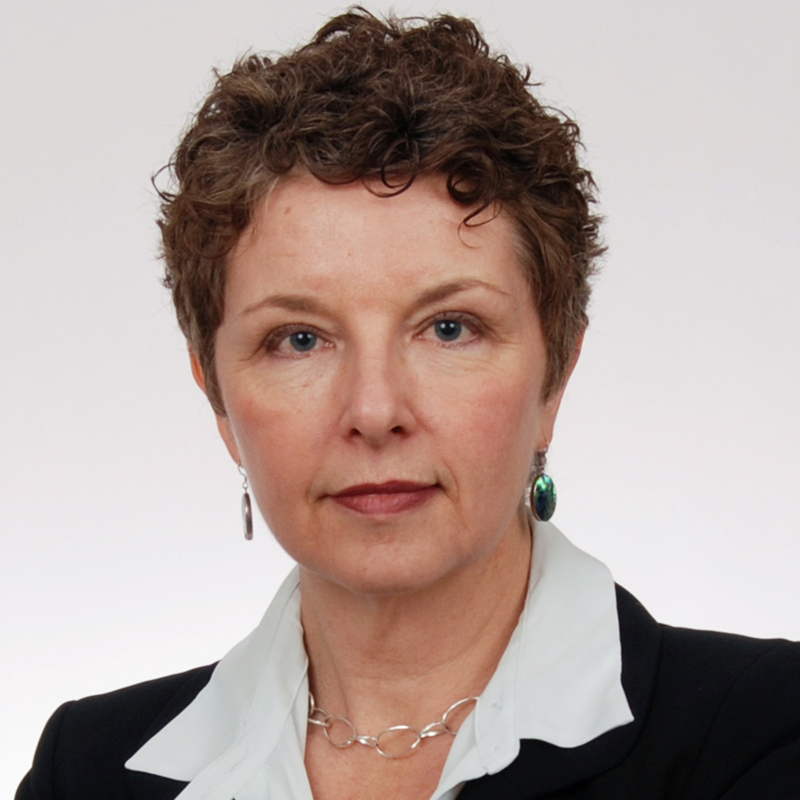 Tatiana Oberyszyn, PhD, is a member of the Molecular Carcinogenesis and Chemoprevention Program at the OSUCCC – James, where her research focuses on understanding the process of ultraviolet (UV) light-induced squamous cell carcinoma development. In particular, she is interested in how mediators. 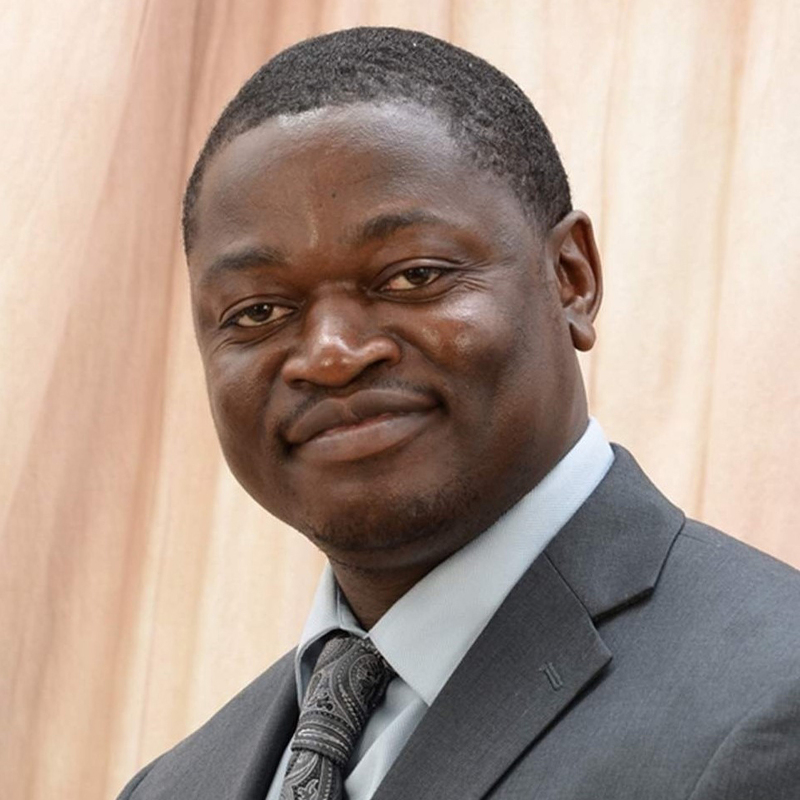 Steve Oghumu, PhD, is a member of the Molecular Carcinogenesis and Chemoprevention Program at the OSUCCC – James, where his research focuses on the molecular mechanisms of oral carcinogenesis and black raspberry-mediated oral chemoprevention. He seeks to identify discrete significant mediators. 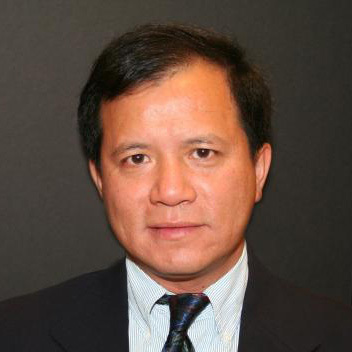 Dehua Pei, PhD, is a member of the Molecular Carcinogenesis and Chemoprevention Program at the OSUCCC – James, where his research focuses on the molecular basis of biological processes by chemical methods. In particular, he seeks to identify the interaction partners of protein modular domains. 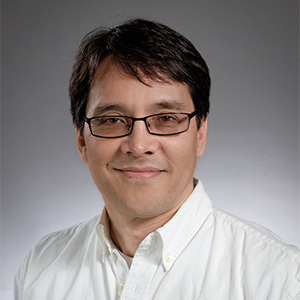 Harinantenaina Rakotondraibe, PhD, is a member of the Molecular Carcinogenesis and Chemoprevention Program at the OSUCCC – James, where he focuses his research on the role of new natural product sources in potential bioactive metabolites to combat cancer, chemoresistance and more. In. 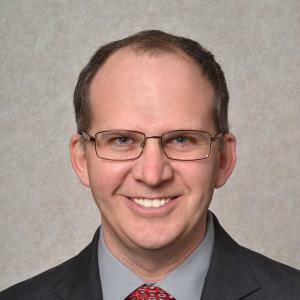 Kenneth Riedl, PhD, is a member of the Molecular Carcinogenesis and Chemoprevention Program at the OSUCCC – James, where he also serves as associate director of the Nutrient & Phytochemical Analytic Shared Resource. 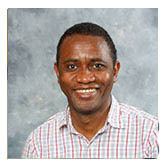 His research focuses on analyzing nutrients, phytochemicals and their. 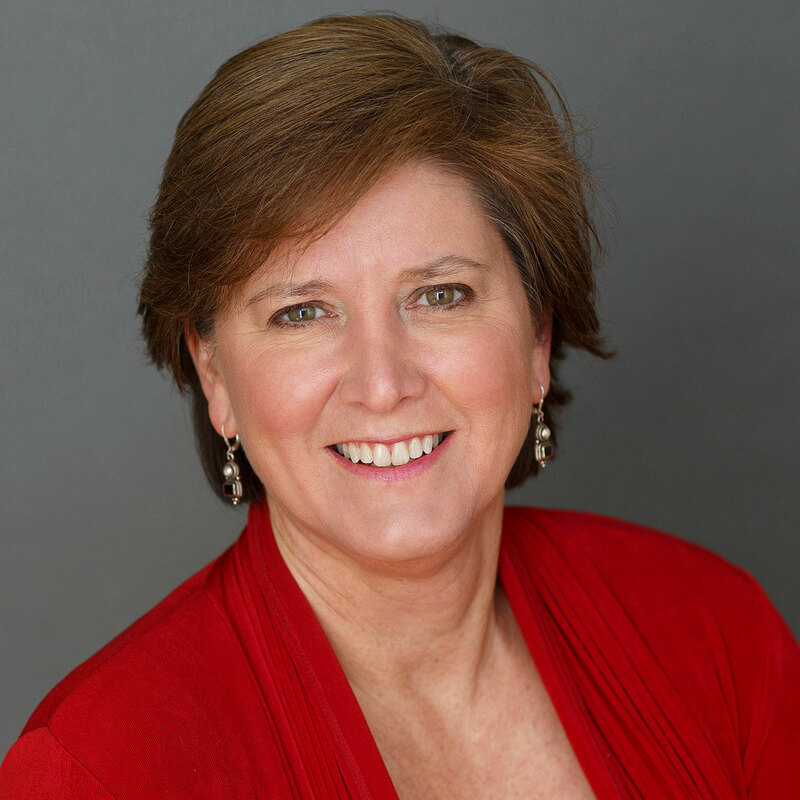 Dr. Roberts’ research interests include biomedical research in nutrition, phytochemicals (namely ellagitannins), and cancer prevention. 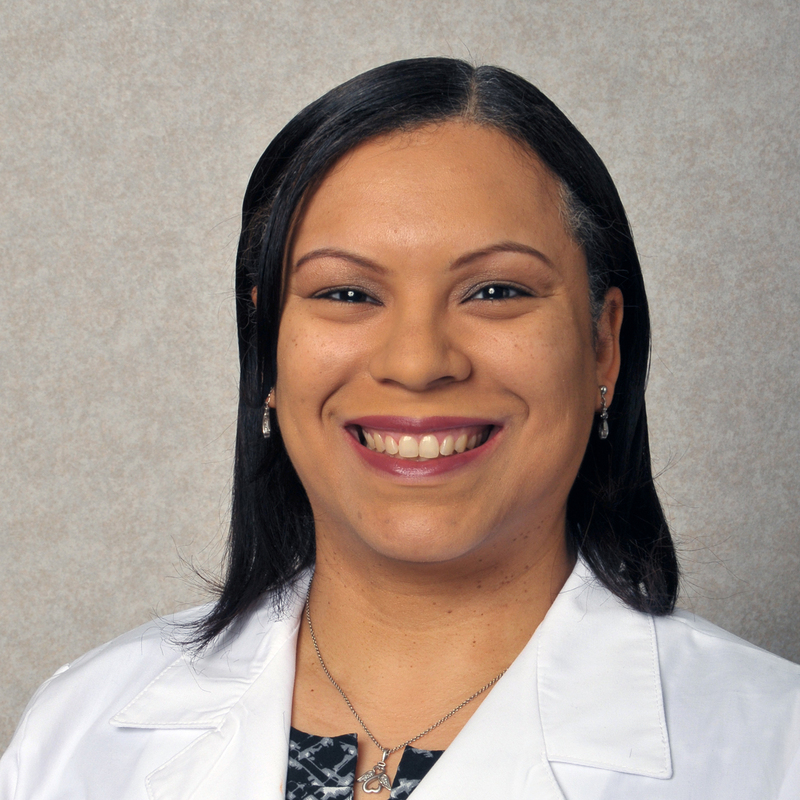 She has previously focused on the implementation of a black raspberry food product in men undergoing an elective prostatectomy for curative treatment of their. My laboratory develops instrumentation for the detection biomolecules and characterization of biological samples. We are currently funded by NCI to develop a new method for detecting changes in oncometabolites from tumors. 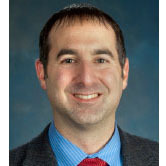 Daniel Spakowicz, PhD, is a research assistant professor in the Division of Medical Oncology at Ohio State and a member of the Molecular Carcinogenesis and Chemoprevention Program at the OSUCCC – James. His lab studies the role of the microbiome in human health, particularly the immunomodulatory. 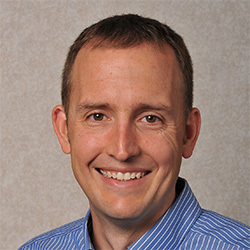 As a member of the Molecular Carcinogenesis and Chemoprevention Program at the OSUCCC – James, Collen Spees, PhD, RD, focuses on nutritional genomics and cancer. 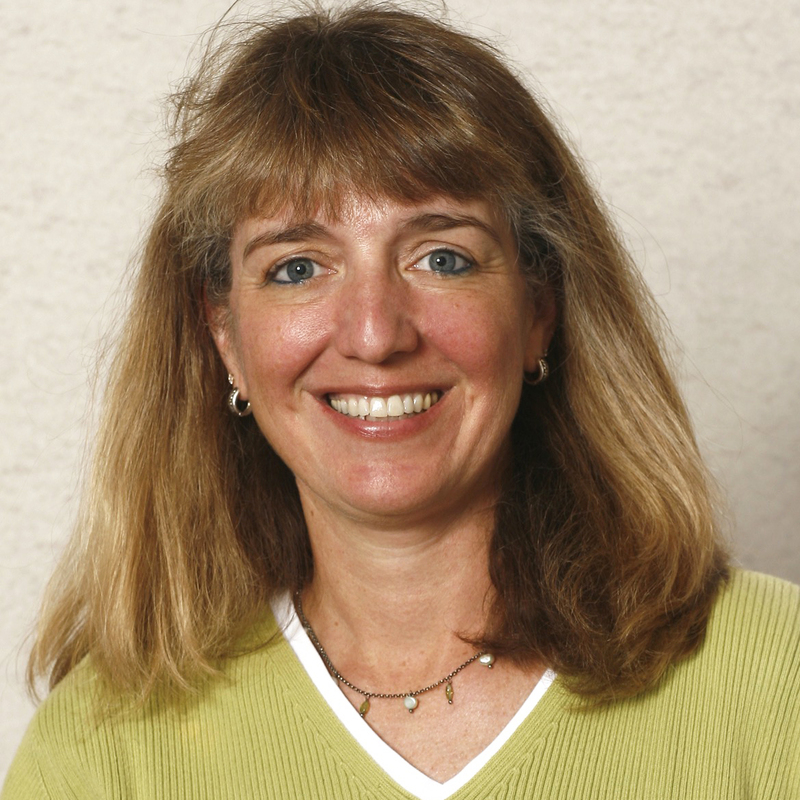 In 2011, she established The Ohio State University’s first nutritional genomics graduate course. 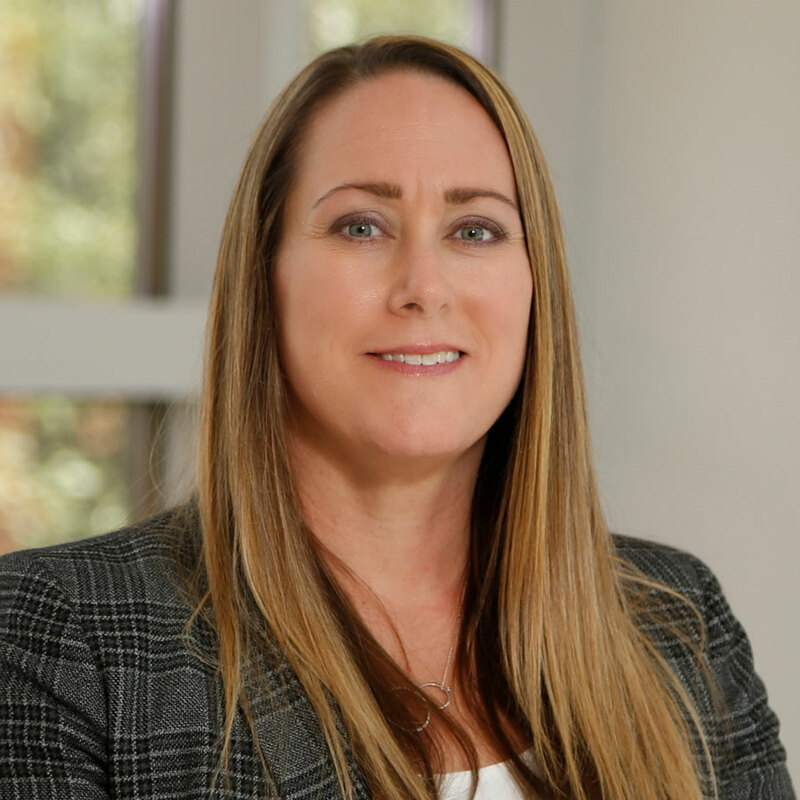 Dr. Vodovotz' research is focused on the physico-chemical changes of functional foods during formulation, processing and storage as they impact the delivery of bioactives. Her lab utilizes molecular, structural and macroscopic analysis to fully characterize food material behavior in different. 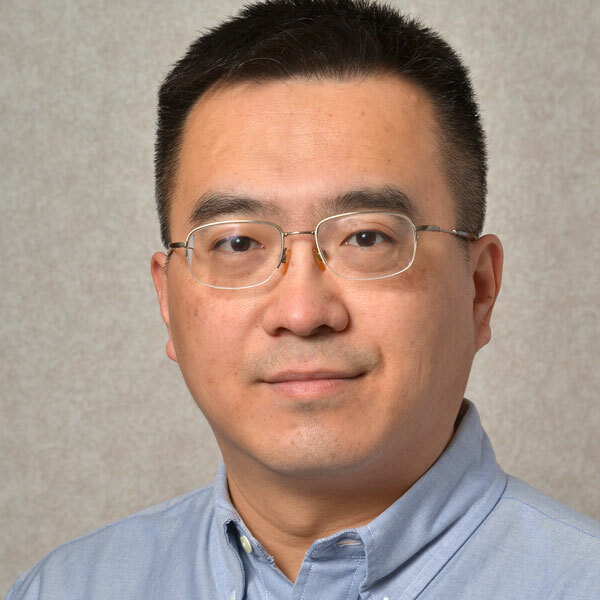 Qi-En Wang, PhD, focuses his current research interests on cancer stem cell biology, DNA repair and chemotherapy resistance. He is particularly interested in investigating the DNA damage responses after cisplatin and PARP inhibitor treatment in ovarian cancer, the impact of DNA damage responses on. 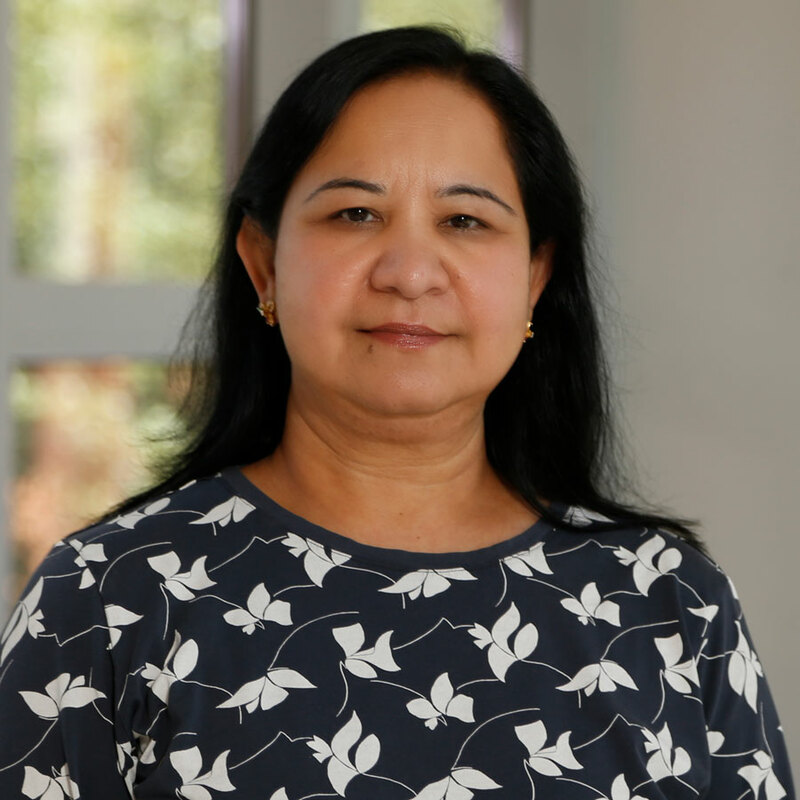 Dr. Wani's research interests include Molecular carcinogenesis-analysis, fine mapping and cellular processing of specific genotoxic base lesions, mutagenesis, apoptosis and other DNA damage responses. 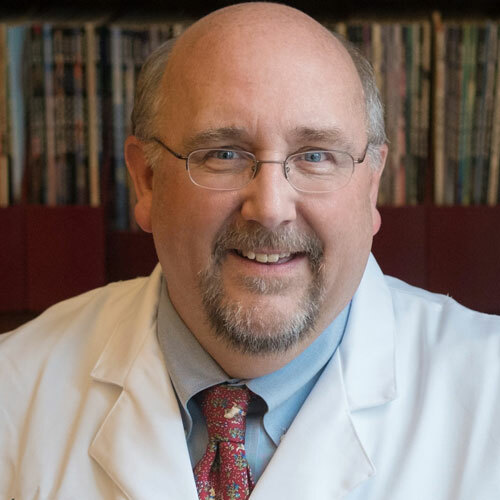 Christopher Weghorst, PhD, is a member of the Molecular Carcinogenesis and Chemoprevention Program at OSUCCC – James, where his work has earned him national recognition as a leader in molecular and comparative carcinogenesis research. 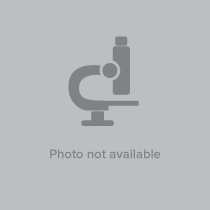 In particular, he focuses on genetic susceptibility to. A hallmark feature of colorectal cancer (CRC) is enhanced activation of immune signaling and inflammatory cytokine production. Recent studies have established that activated immune cells and cancer cells exhibit similar reprogramming process in glucose metabolism. Dr. Wewer’s research focuses on host defense against pathogens, particularly relevant to the lung and critical to survival His lab is interested in understanding the role of proteins that regulate the activation of the intracellular enzyme, caspase-1. This work is relevant to understanding how. Dr. Wilgus studies the involvement of the pro-angiogenic growth factor vascular endothelial growth factor (VEGF) in skin carcinogenesis. VEGF is known to contribute to skin carcinogenesis by enhancing angiogenesis. DNA repair proteins are central to cancer transformation and progression. The Yoder lab is studying the interactions of host DNA repair proteins and their interactions with HIV cDNA. 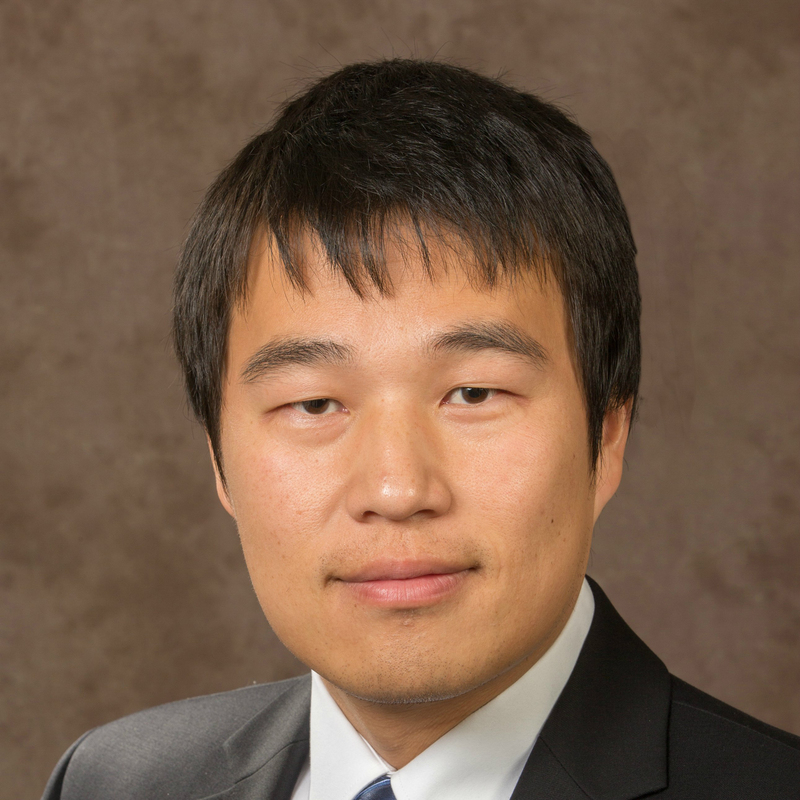 Chris Zhu, PhD, is an assistant professor in the Department of Human Sciences at The Ohio State University and a member of the Molecular Carcinogenesis and Chemoprevention Program at the OSUCCC – James, where he specializes in metabolomics studies for cancer. 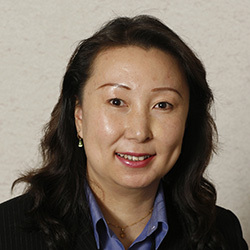 Dr. Zhu’s current research includes. 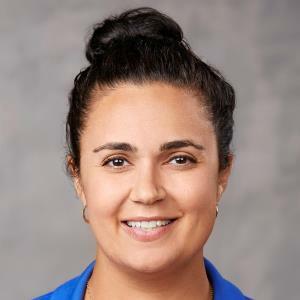 Ouliana Ziouzenkova, PhD, is a member of the Molecular Carcinogenesis and Chemoprevention Program at OSUCCC – James, where her research focuses on how nutrients regulate genes and can prevent metabolic diseases. One of her recent studies highlights a mechanism by which an enzyme in vitamin A.